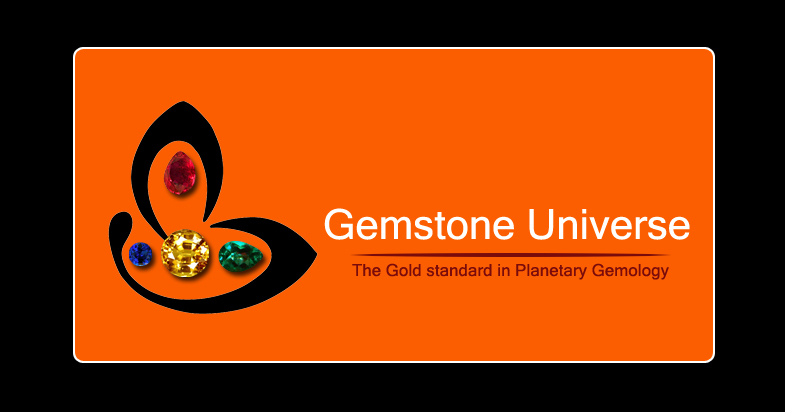 Comments The Hessonite also known as Gomedh or Gomedhaka gives excellent results for both pacifying a negative Rahu influence or enhancing a positive Rahu influence. Rahu periods give typical results like claustrophobia, gastric troubles, unknown fears, resurfacing of past traumas etc. 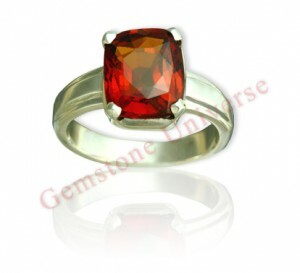 In such cases Hessonite Garnet has a healing effect and leads to positive results. This square cushion Hessonite Garnet from Sri Lanka represents the best of Rahu energies.